Show off your peepers with our gorgeous eye care treatments. Tidy brows with waxing or threading, and define them with a natural tint. We also provide “Lash Volume Lift” treatment to tint your eyelashes to make them look thicker. We believe that everyone is different and the applications should be made to reflect this. One of the treatments we use is from Hollywood Lashes. 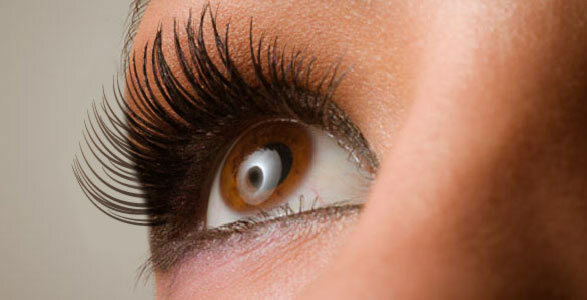 They have semi permanent eyelash extensions that will suit each individual customer. Their eyelash extension products are put together and custom made to your requirements to include a range of semi permanent eyelash extensions to suit a varied client base.